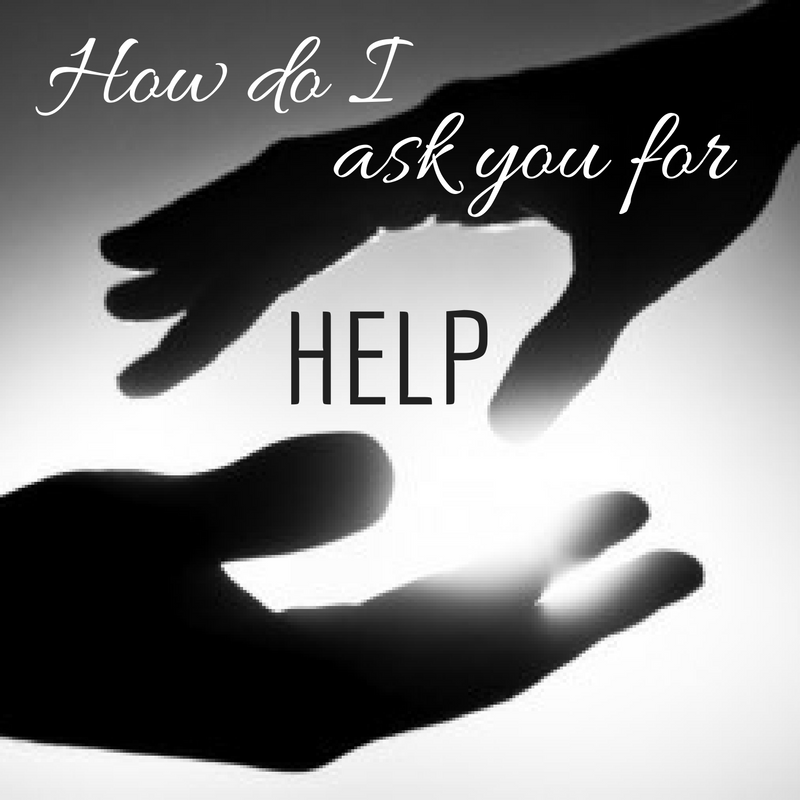 How do I ask you for help? Today I drove to Squamish, a town that has been calling me to move there for quite a while now… insistently, persuasively, tenaciously refusing to let go of my heart. It has its claws in me. I don’t know how to ask you for help. I don’t know how to ask… how to say, “can I have some money, can you give me this, can I ask for this..” I don’t know how to do this and not be demanding, not be all about what you can GIVE me, not be “all about the money”. How do I… ?? I love you. I know somehow this is about you and it is about me, help me know how to do this. ..and Money was right there. Dear Rebecca… do you mean that? This is about you and me? Are we talking collaboration here? YES! Yes, yes!! That’s exactly what I want, oh thank you! I want to collaborate with you! I WANT that! I want to partner with you, let this be an adventure, let us create this together! Wow, does that feel different. I’m crying, it feels so good. It wasn’t that just wanted cash… I want your presence. I want to know that you’ll be with me through this next step. So can I share my dreams with you? My hopes, what I really want this to look like? Tell me. I’m catching your excitement. Let’s do this. ….and so, I shared everything that I really want this new home to be. And realized that I now felt free to say YES to the space that was exactly what I know I need for myself and my kids. Money’s got my back, money’s in this with me.